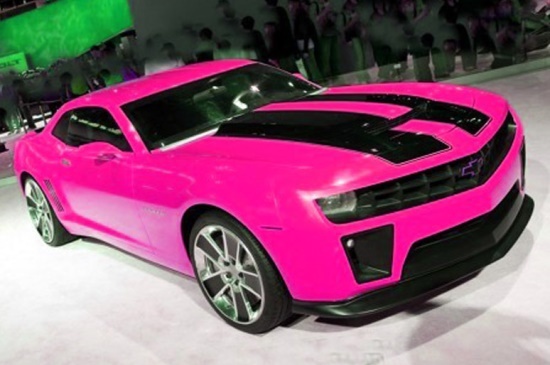 Cowgirl Princess: Pink & Black Camaro. I WANT !. Pink & Black Camaro. I WANT !. Beautiful fireplace in a rustic living room..